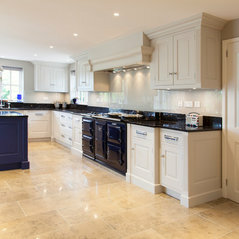 Since 1996, Baker and Baker Bespoke Kitchens and Furniture have been hand-crafting solid wood, unique and made-to-measure furniture in the East of England, for clients in Suffolk, Essex, Cambridgeshire, Norfolk, the Home Counties and London. 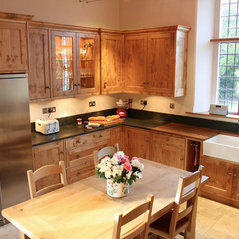 Using traditional methods, we at Baker & Baker hand-craft cabinetry for kitchens, home offices, dining rooms, bedrooms and dressing rooms. 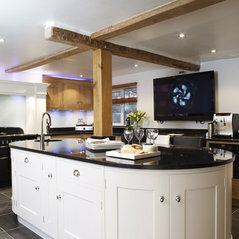 Everything is manufactured out of the raw materials at Stambourne, the home of our workshop and offices. 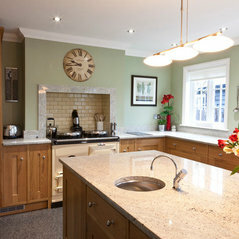 Nearby is our extensive showroom, in Clare, Suffolk. 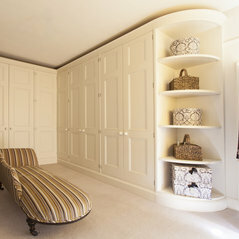 Our small team of craftsmen also fit the furniture to ensure an unrivalled quality of finish. 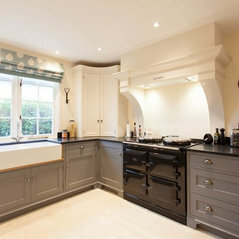 We have official partnerships with AGA and Quooker. 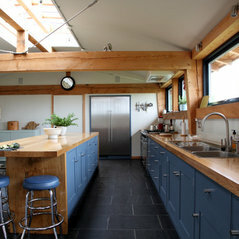 Houzz 'Best of 2016' for Kitchen Design. 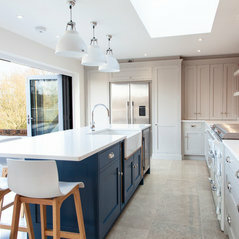 Houzz 'Best of 2016' for exceptional Customer Service. 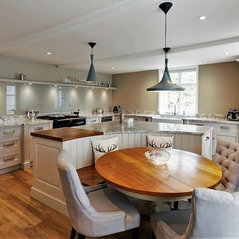 Commented: Love the chairs/stools please could you tell me where they are from?Hi there ejrstead. 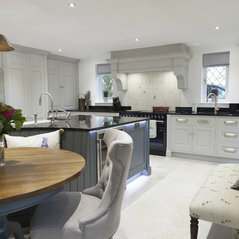 Our client sourced the island chairs which we believe to be from Neptune. 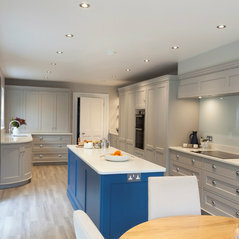 Commented: Colours !Hello Sarah, We have used Fired Earth White Mulberry on the tall cabinets and wall cabinets and Fired Earth Antimony on the base cabinets. 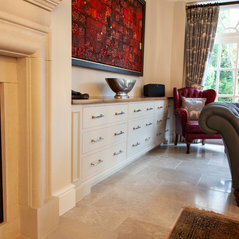 It's a delightful combination! 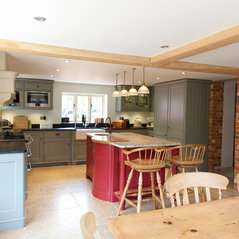 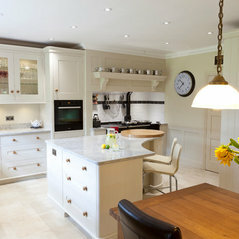 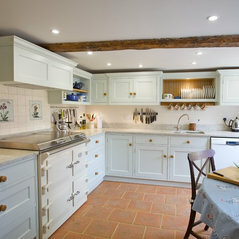 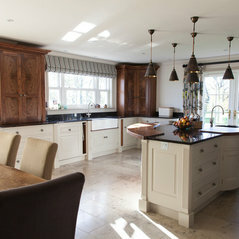 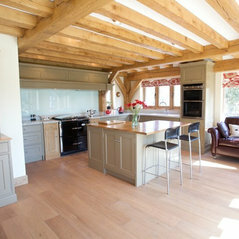 Baker & Baker Bespoke Kitchens & Furniture tagged a photo with: "Everhot Range oven"